We’re glad that you’ve chosen to host on FlatClub. We have some suggestions for you on how to make your listing just perfect. We’ve also created a video tutorial on how to best advertise your property. A great listing starts with a great profile. 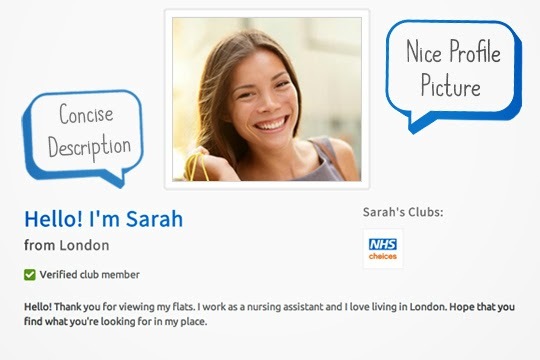 To improve your profile, make sure that you include a nice picture of yourself and an introduction. If you can, you should join a club. 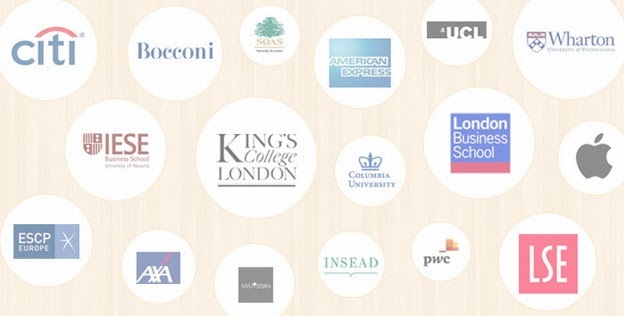 Clubs on FlatClub are university communities including students and alumni, or companies. Search for your club here. When you’re a club member, you’ll show prospective guests that you are a verified member of that community. That builds a lot of trust. 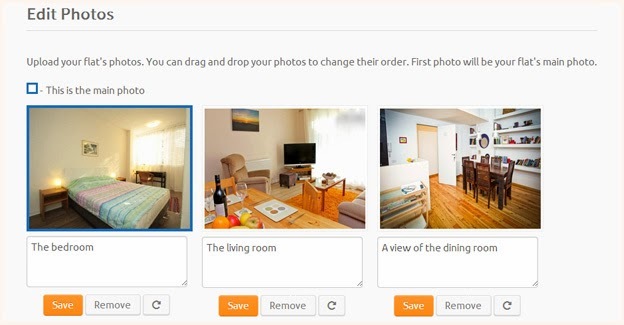 The first thing that most guests will pay attention on your flat page is photos. The best way to ensure that you have excellent photos is to take advantage of our free photography service, available in many cities. If you’d like to give it a go yourself, we have some advice on that, too. Make sure that your title is descriptive and punchy, highlighting where your flat is located. For instance, if it is near campus or a city landmark. 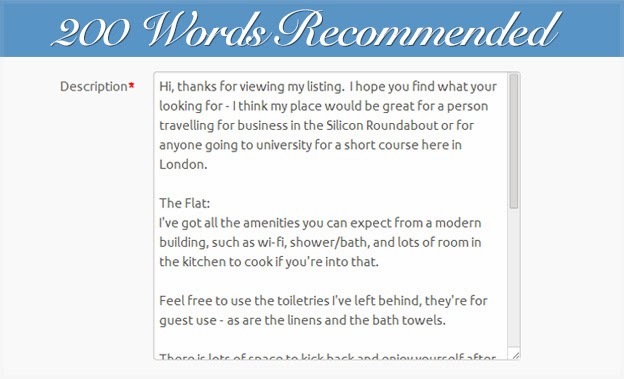 The description of your flat should also be detailed - we recommend at least 200 words. Add some bullet points about your flat and the location. Now is also a good time to reconsider your accommodations. For instance if you have an airbed you should increase the max number of guests you are able to have in your flat. If you’re a newer host, it is a very good idea to price competitively. Guests are very interested in stays at reviewed properties. It’s important to get a few bookings at the beginning. Take a look at our Search Ranking blog to find out how to be the first result guests see, and increase your bookings. We hope this helps you perfect your listing. If you want any more personal attention to your flat, please get in touch with our account management team by emailing hosts@flat-club.com, or visit flat-club.com/hosts.